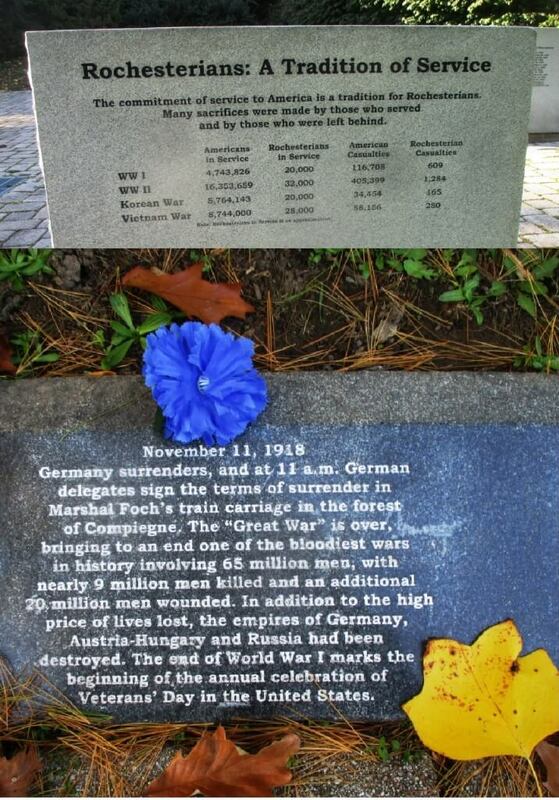 This morning my friend Dean and I visited the World War I veterans’ plot in Mt. 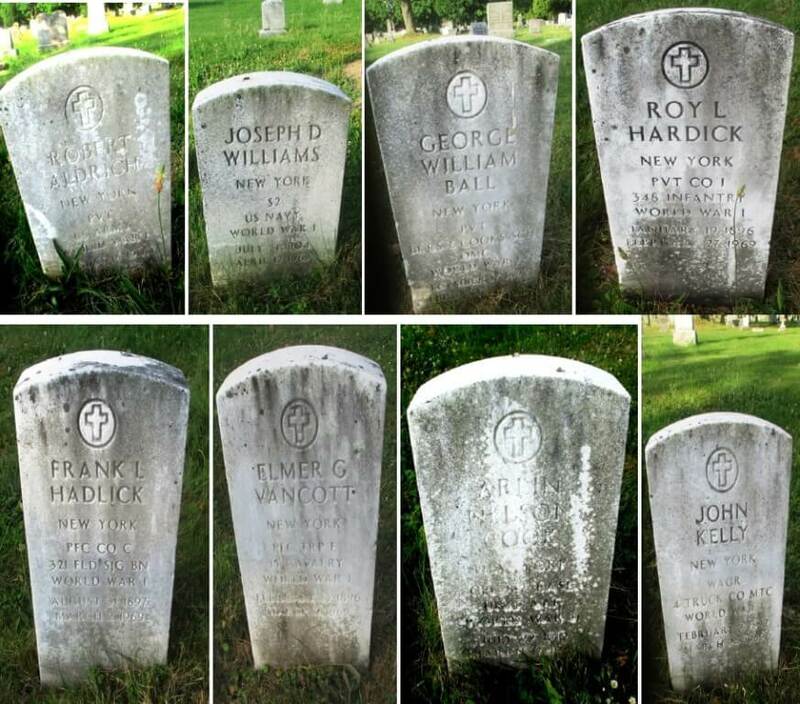 Hope Cemetery to honor the 100th anniversary of the 11 a.m., November 11th, 1918 armistice ending hostilities in the “Great War.” At the gravesites of 209 men of Rochester and Monroe County of whom 17 died before the armistice, we found five others honoring the dead. From the Vietnam Veterans Memorial in Highland Park. See History Isn’t Always Carved in Stone. Even when it is. Anne Fanti Grossi and Adam Hage wanted to honor veterans, especially on the 100th anniversary. 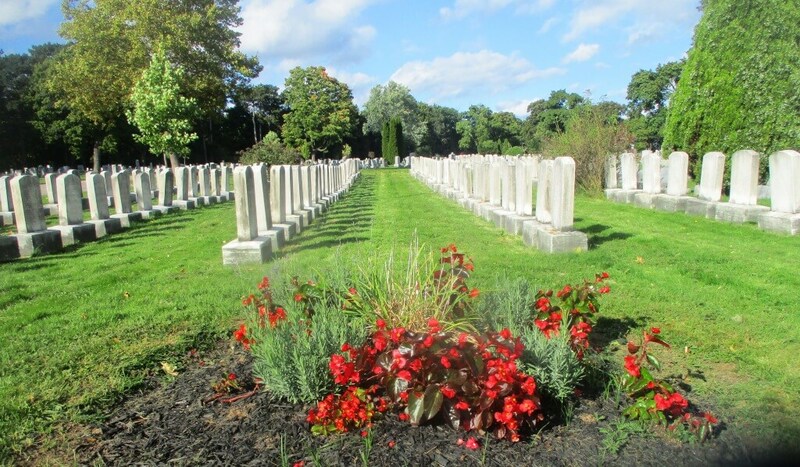 Anne and Adam are not Polish — although Adam said he was close enough — but chose to stand before Mich L. Klosowski at whose grave someone left a wreath honoring the Polish-American army of World War One. Rhonda Jagnow often walks her dog in Mt. Hope Cemetery. Today, she stood next to the grave of her great uncle William Jacknow, killed on September 22nd, 1918 and buried in France. Shortly after William’s remains were reinterred in Mt. Hope in 1921, his father committed suicide. Rhonda does not know if the father’s suicide was influenced by his grief over the loss of his son. 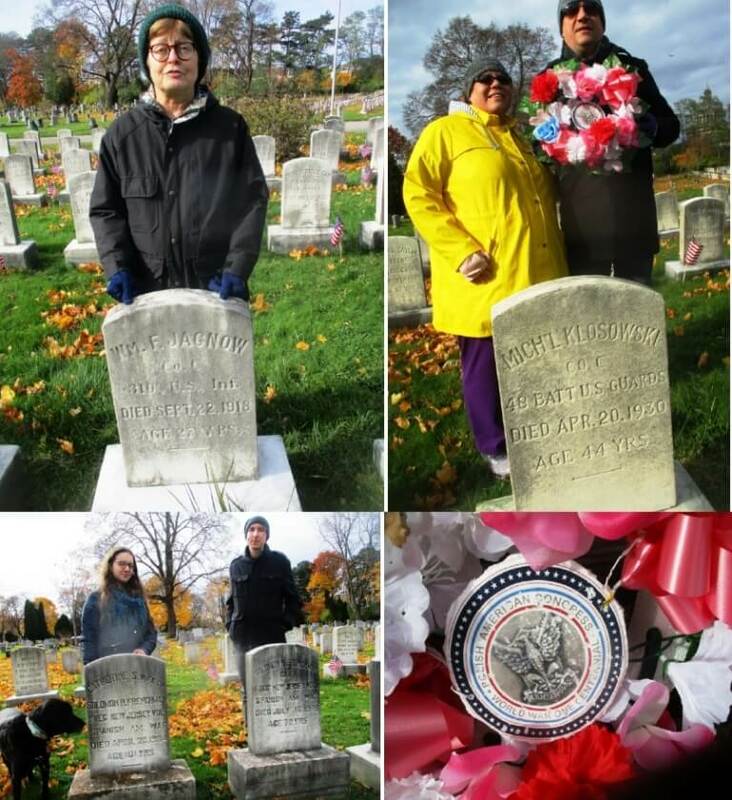 Aaron Gardner and Kristen Muck visited the plot to honor Remembrance Day — as November 11th is called in Great Britain. Aaron is well versed in World War One history. We discussed how the fighting was still ferocious right up to the 11 a.m. cease fire. Aaron concurred with one dark theory. Some soldiers in the trenches — Allied and German — became enamored with the war experience. The soldiers wanted to fire their guns up until the very last second. Aaron and Kristen stood behind the graves of Spanish-America veteran Solomon Fenchmen and his wife Catherine who died at age 101 in 1984 and whose grave is the last one in the Spanish-American War plot. (l-r) Rhonda Jagnow at the grave of her great uncle, William; Aaron Gardner and Kristen Muck at the site of Mich L. Klosowski; Aaron and Kristen stood behind the graves of Spanish-America veteran Solomon Fenchmen and his wife Catherine who died at age 101 in 1984 and whose grave is the last one on the plot; Polish-American World War One medallion. 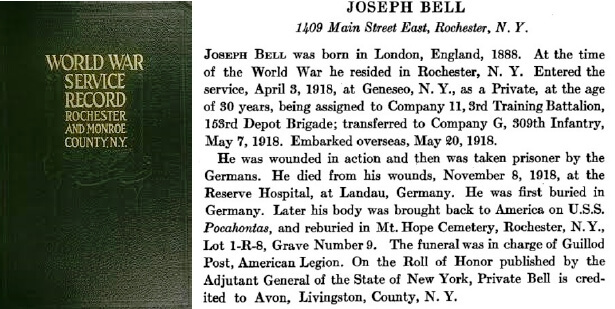 At eleven a.m., I took a photo of Joseph Bell’s site who died only three days before the final firing of the cannons as we five listened to the bells chime from the top of the Rush Rhees library at the nearby University of Rochester. 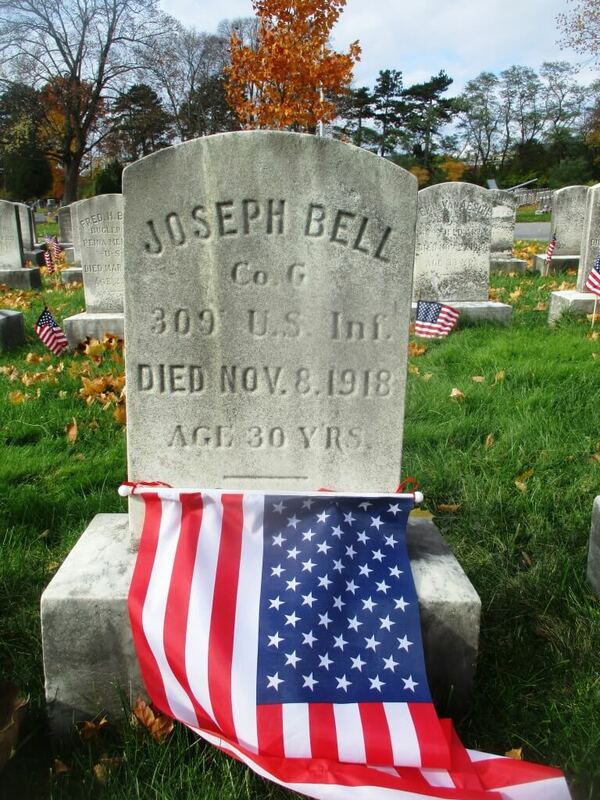 In October when I discovered Bell’s grave inscribed he that died on November 8th, 1918, so close to the end, I imagined Bell killed in action in the trenches. 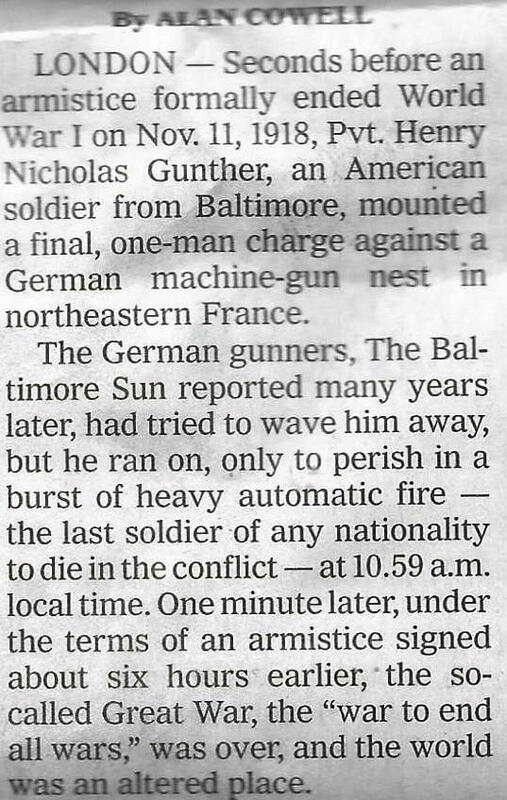 Bell’s death reminded me of the German character Paul Bäumer from Eric Maria Remarque’s All Quiet on the Western Front. Paul survives almost the entire war only to fall in its waning weeks. 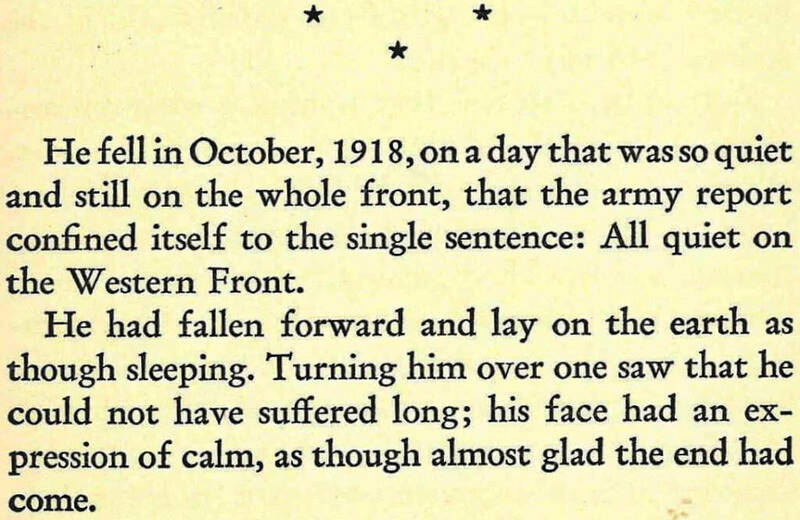 Last page of All Quiet on the Western Front (1929) by Erica Maria Remarque. “He” is Paul Bäumer. 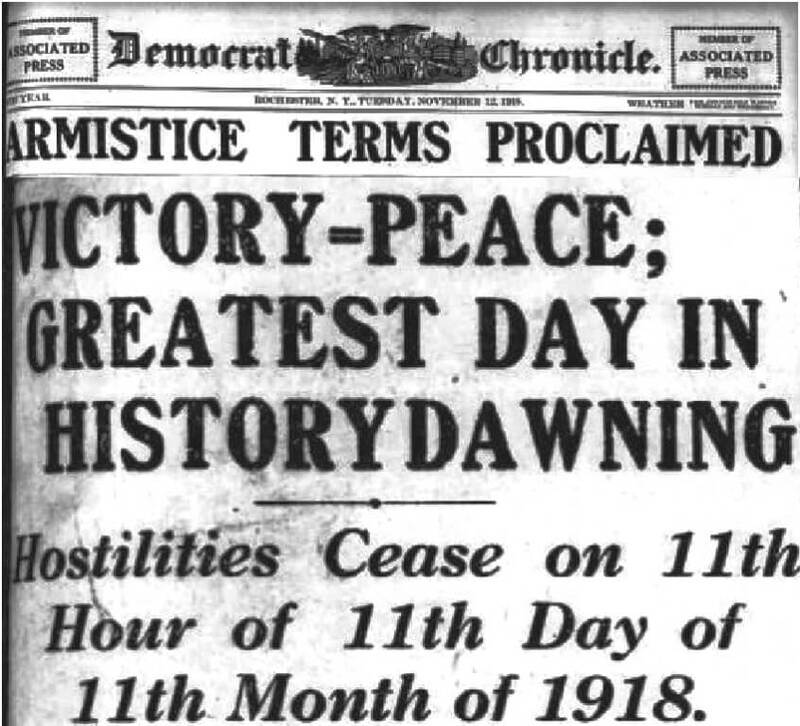 As seen in the November 8th The New York Times headline below — “False Peace Report Rouses All America” — rumors spread on the western front that the armistice would begin on the 8th not the 11th, making Bell’s sacrifice that much more poignant. 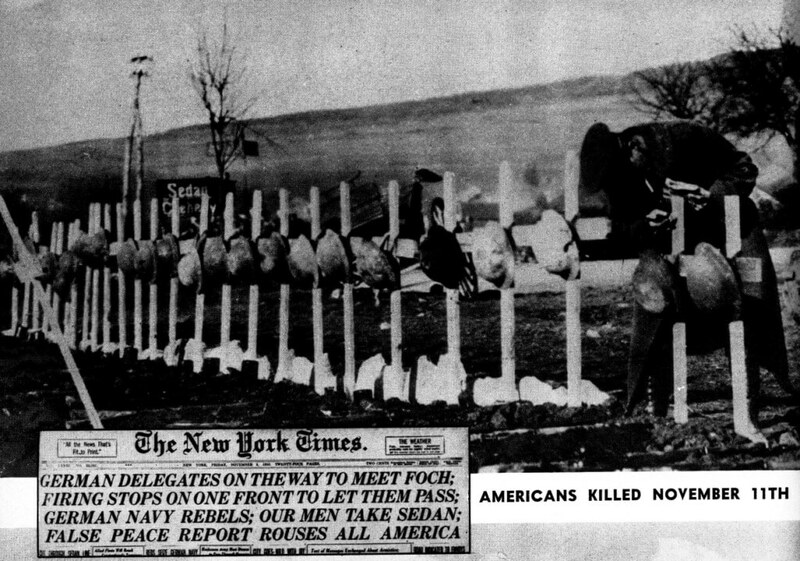 (bottom left) November 8th, 1918 New York Times headline on the commencement of armistice negotiations; (top) grave markers of American soldiers killed November 11th. From The First World War: A Photographic History edited by Lawrence Stallings (1933). [Eugene Kramer’s collection] From History Isn’t Always Carved in Stone. Even when it is. I later learned Bell was not killed on the front but died of previous wounds in a German Reserve Hospital after being taking prisoner. 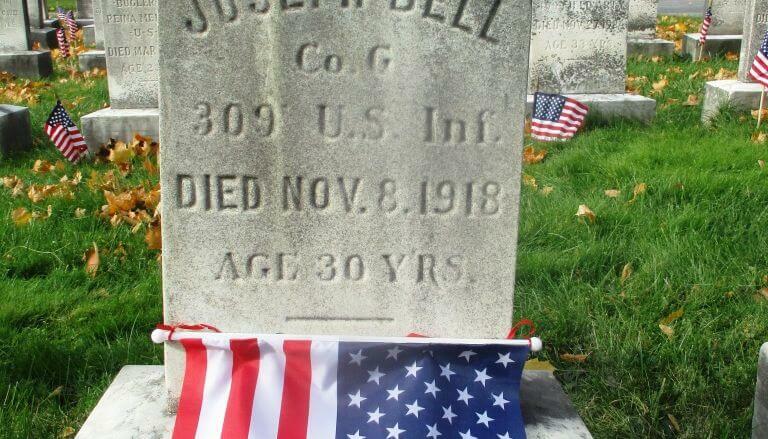 His real story is just as poignant, dying three days before he would have been freed. 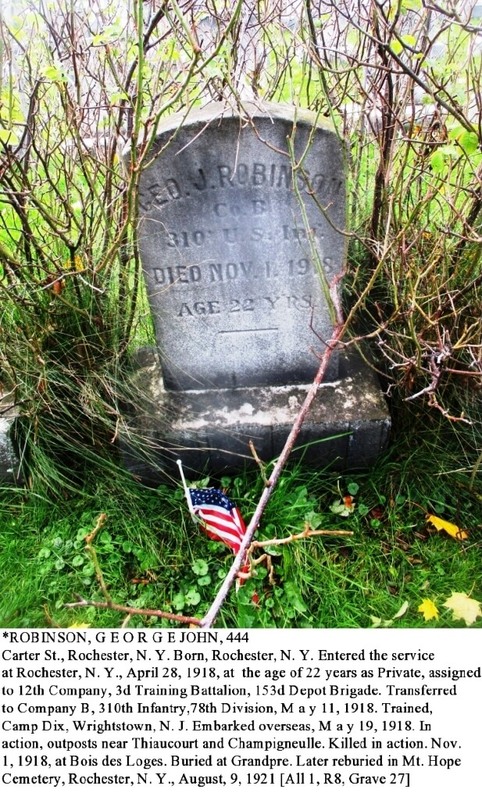 I learned that George Robinson was the Rochester man killed in action closest to the armistice, ten days before. 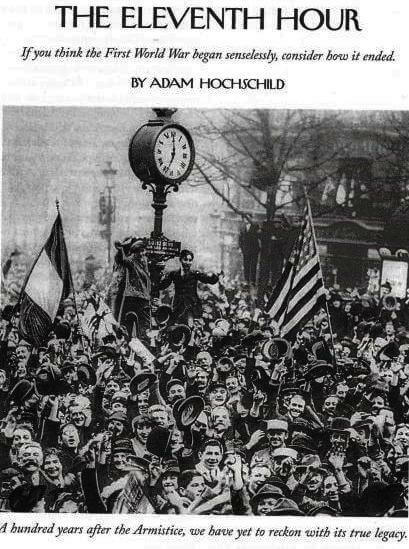 As seen in Rochestarians in World War One and the One Hundredth Anniversary of Château-Thierry, in July at the WWI plot, I attended a ceremony for William H. Cooper. 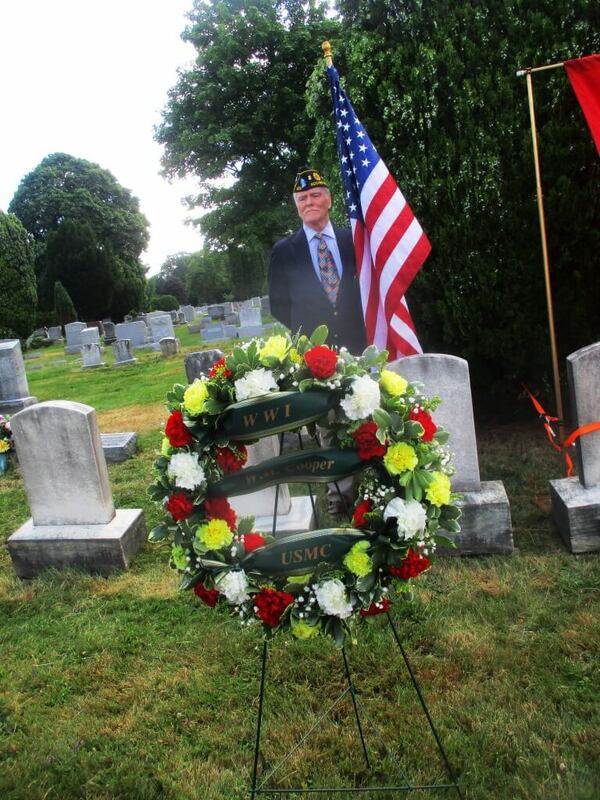 An event coordinator pointed to the 209 graves, noting the early deaths of the veterans. The coordinator posited that many of the dead suffered from PTSD and, as such, a tendency towards deep depression, suicide and alcoholism contributing to their early deaths. To confirm, I tabulated the ages of death for the veterans who survived the war itself, discovering the average age of death was about 39 years and that nearly 20% died within six years. The 39 year average and the 37 veterans who died by 1925 felt both low and high, but I lacked hard data to prove the hunch of the coordinator. 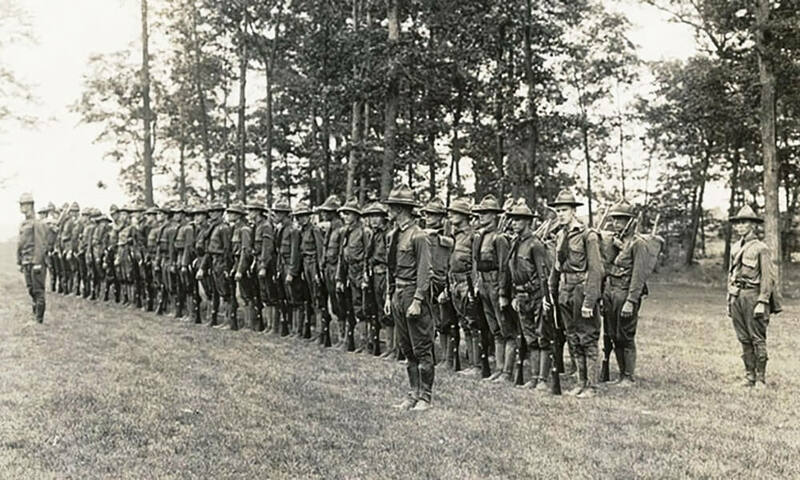 While life expectancy was lower in 1918 — with high infant mortality a big factor — a young man healthy enough to join the army would seem likely to live longer than 39. 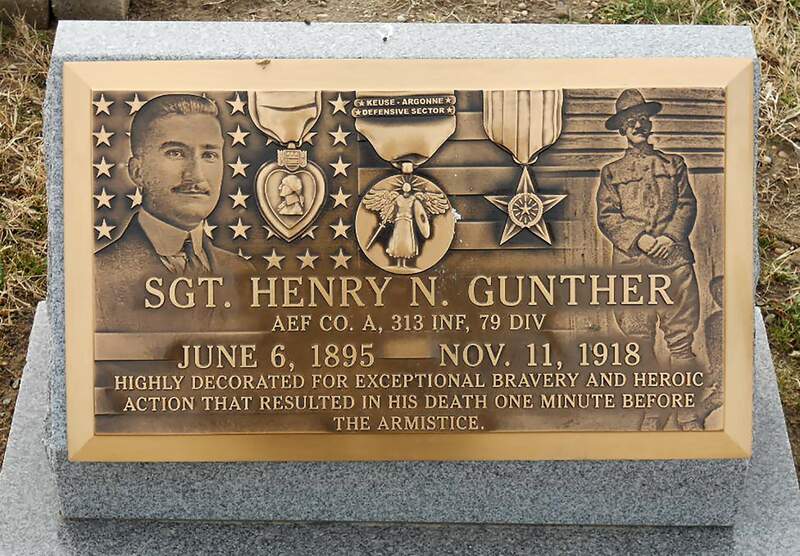 The knottiest problem was that no new graves were placed after 1937. 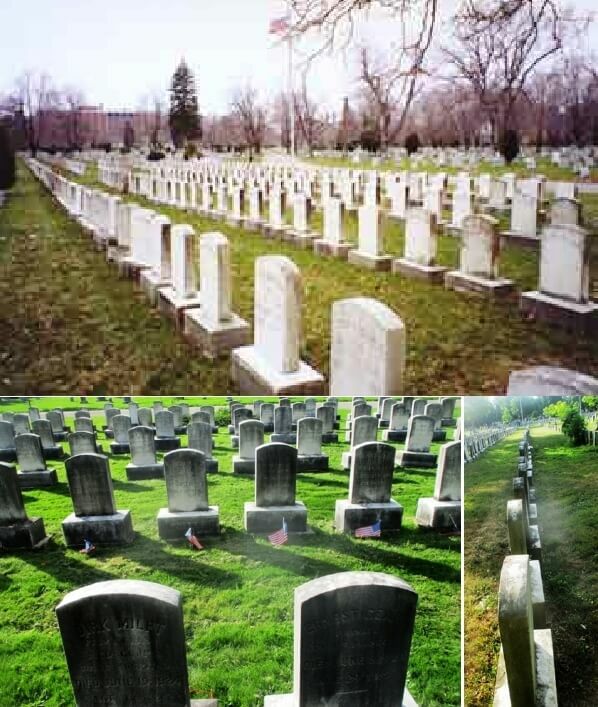 Had more veterans been buried in the plot in the 40’s, 50’s and 60’s, the overall age at death would be higher. Furthermore, the 37 early deaths comprise a very small sample size to claim the war took its latent toll. Fortunately, I found an article, The health impacts of the First World War on New Zealand: a summary and a remaining research agenda, in the Australian and New Zealand Journal of Public Health, published just two weeks ago on October 28th. The study compared New Zealand men who fought overseas and those who stayed home. The latter group — fairly well clarified in the research — lived about ten years less. From The health impacts of the First World War on New Zealand: a summary and a remaining research agenda in the Australian and New Zealand Journal of Public Health, October 28th, 2018. For all the travails of the New Zealanders, the loss of ten years is persuasive, the very long shadow. New Zealanders served on the western front longer than soldiers in the American Expeditionary. As such, United States’ veterans may not have had the same high, long lasting mortality rates, yet a toll was taken. 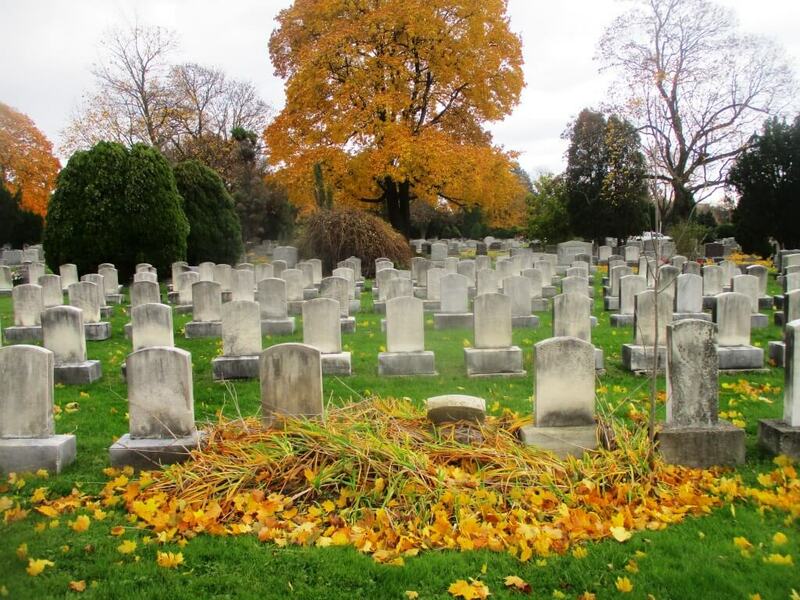 We don’t know the exact full costs suffered by the 209 buried in Mt. Hope Cemetery. 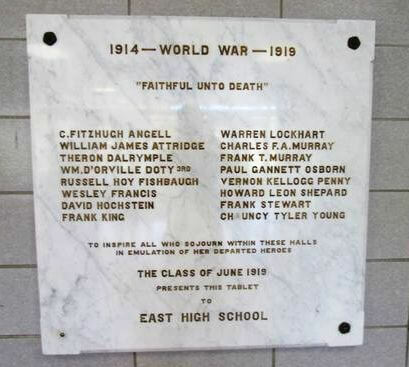 What we do know is World War I was heralded as “The War to End All Wars.” Alas, looking back a century, it was not. 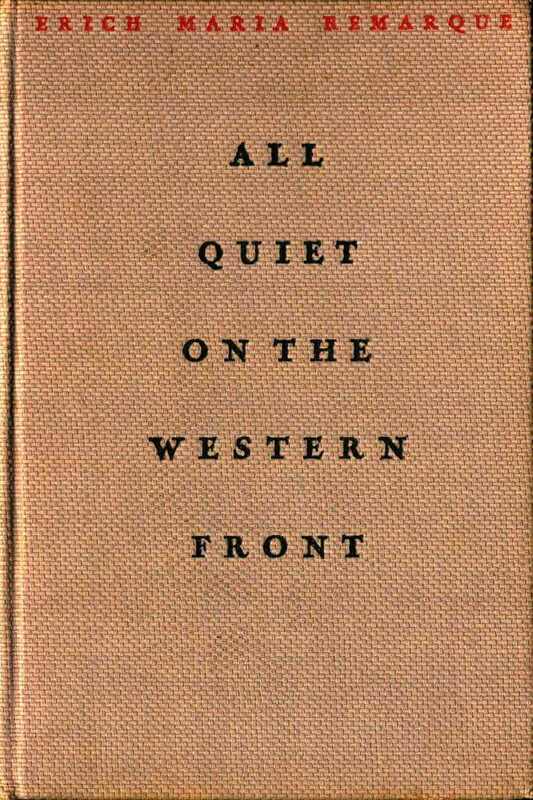 All Quiet on the Western Front (1929) by Erica Maria Remarque. [From Eugene Kramer’s collection] Coincidentally, Remarque was born Eric Kramer. Wanting his name to sound less German, Kramer chose Remark as his pseudonym: Kramer spelled backwards. To sound more French, Kramer also changed the “k” to “que”. Also, see University of Rochester NewsCenter release on November, 8th, 2018, ‘I’ve got to do something for Uncle Sam’, chronicling the men and women of the UR who served in the armed forces during World War I. In the lobby of East High School, including David Hochstein. 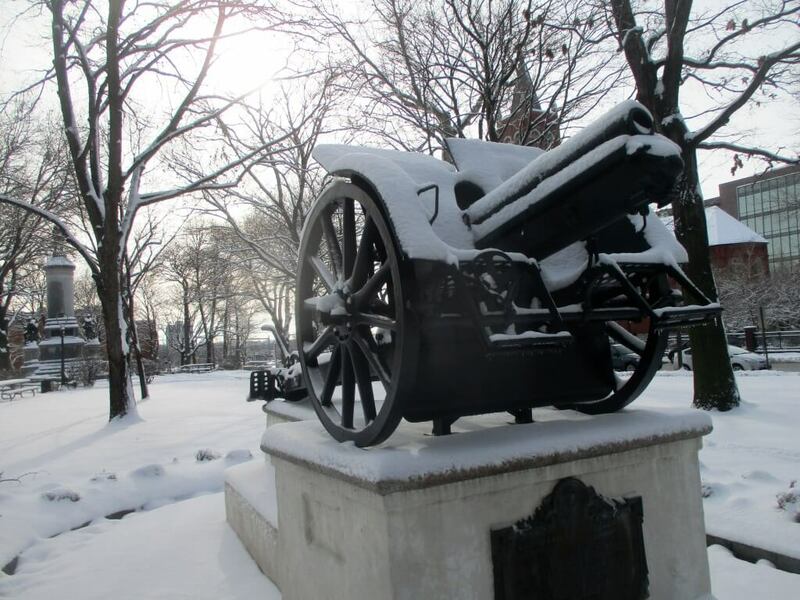 WWI German howitzer at the Pittsford Public Works next to the Canal Path. 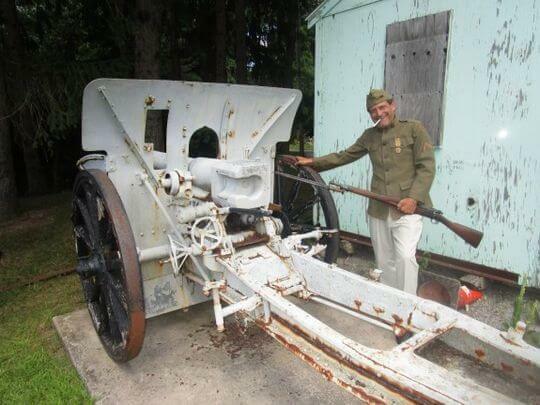 Members of the US Army’s 27th Division National Guard unit from Western New York, captured the Krupp-made cannon from German forces in France in October of 1918. 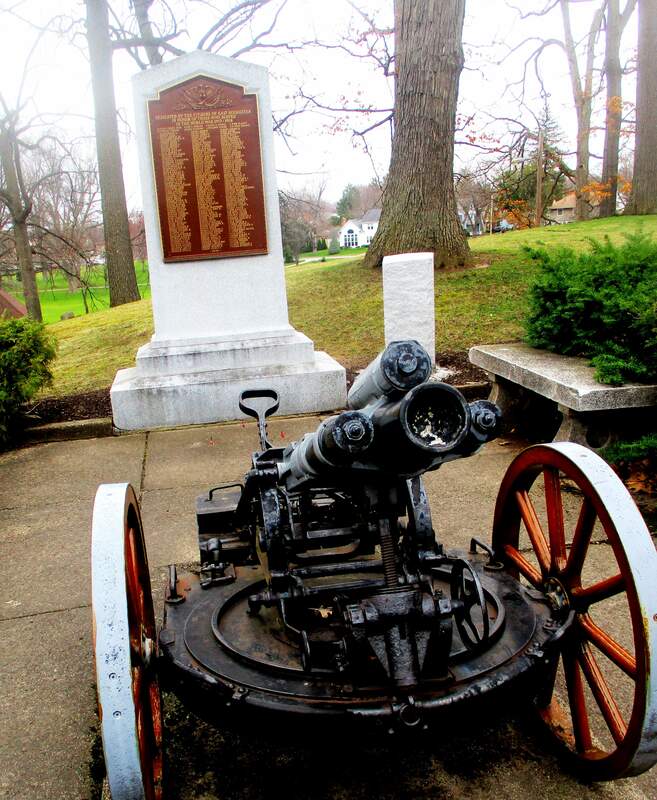 The Rayson-Miller American Legion Post acquired the cannon then dedicated it as a memorial to Pittsford citizens who served in the armed forces during World War I.
Frederick Douglass' Alexander Street home commemorated; Seward Seminary marker still missing.